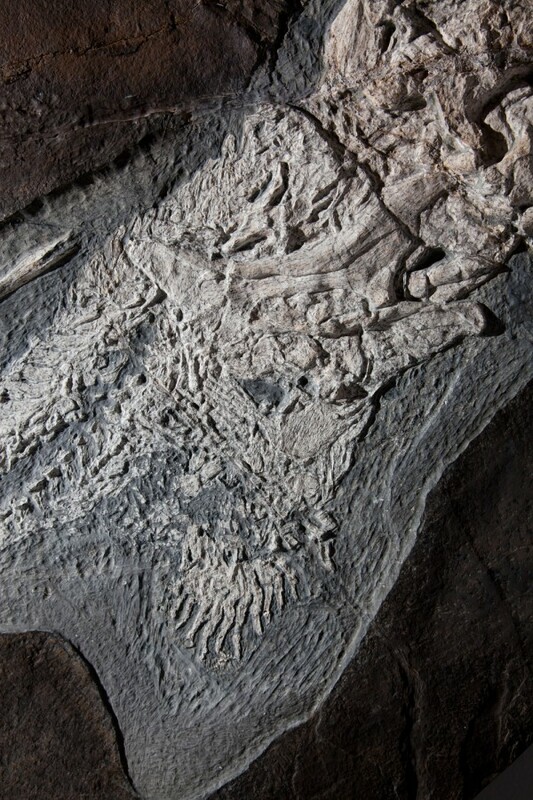 Incredibly rare fossilised shark from Germany. Shark skeletons are made of soft cartilage rather than bone, and cartilage does not generally fossilise, so usually only the hard teeth are found. 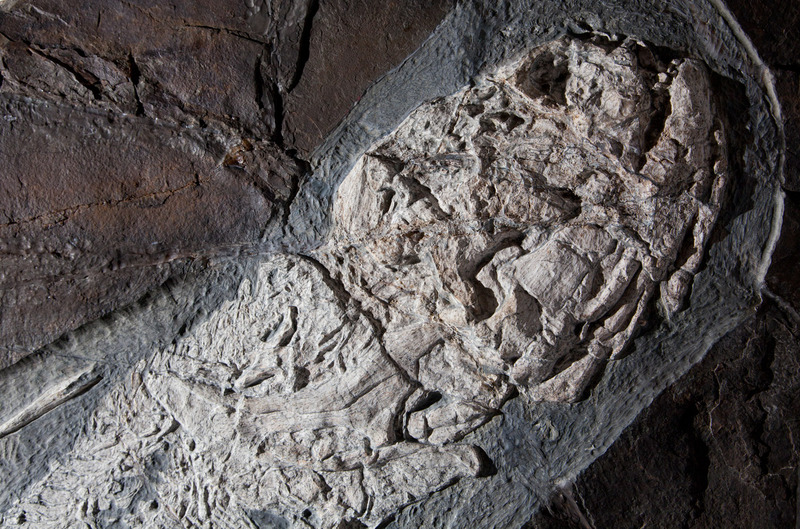 The unique conditions of the Odernheim site have allowed this shark to be preserved in its entirety, and as fossils can no longer be removed from this locality, this is one of the last remaining specimens its kind. This remarkable find is currently viewable at our Pimlico Road, London Gallery.